As more states legalize the use of recreational marijuana, the cannabis business is booming. And as the industry continues to grow, it’s becoming clear that cannabis tourism, or “cannatourism,” is the next big thing. 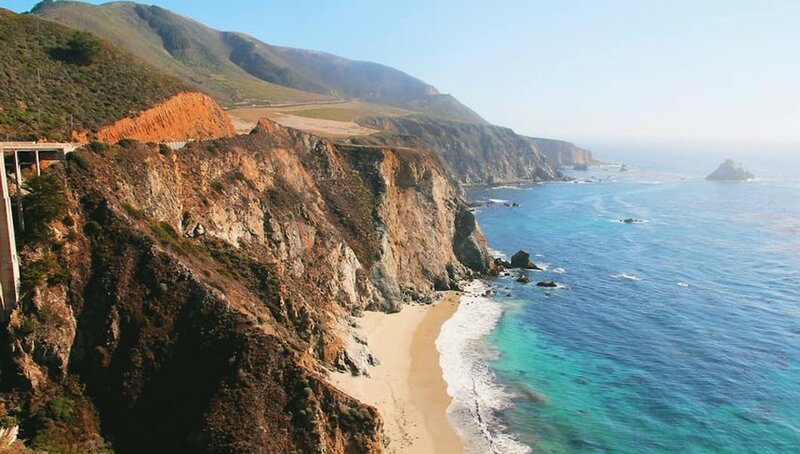 Advertising as 420-friendly and offering activities from fly fishing to finger painting, here’s a look at the best places to visit for a cannabis tour. 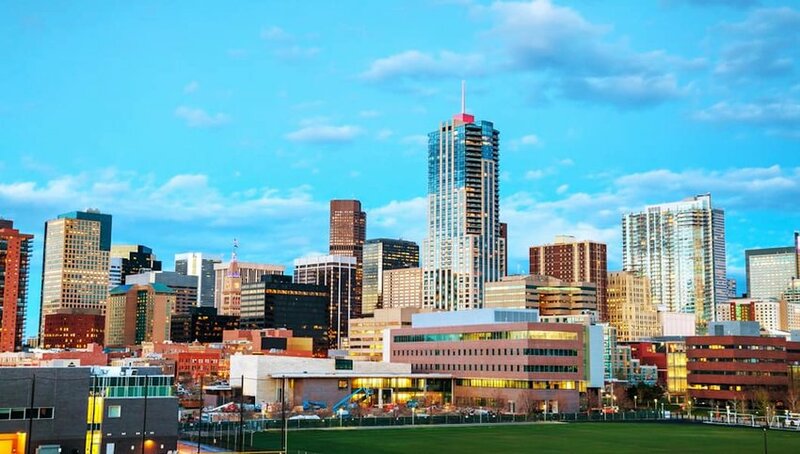 The city of Denver is a veritable smorgasbord when it comes to cannabis. As one of the first U.S. states to legalize the use of recreational marijuana, cannatourism is especially flourishing within Denver’s city limits. To find cannabis-related activities, check out the Colorado Pot Guide, which offers a comprehensive list of 420-friendly accommodations, dispensaries and cannabis tours throughout the city and state. Puff, Pass & Paint offers painting and cannabis cooking classes in a relaxed and casual atmosphere, while the impressive and psychedelic nave of The International Church of Cannabis is open to visitors weekly. For those who prefer a taste of the outdoor life, Fly Fishing the Rocky Mountains offers the Half-Baked Tour, a privately guided fly fishing expedition, cannabis included. 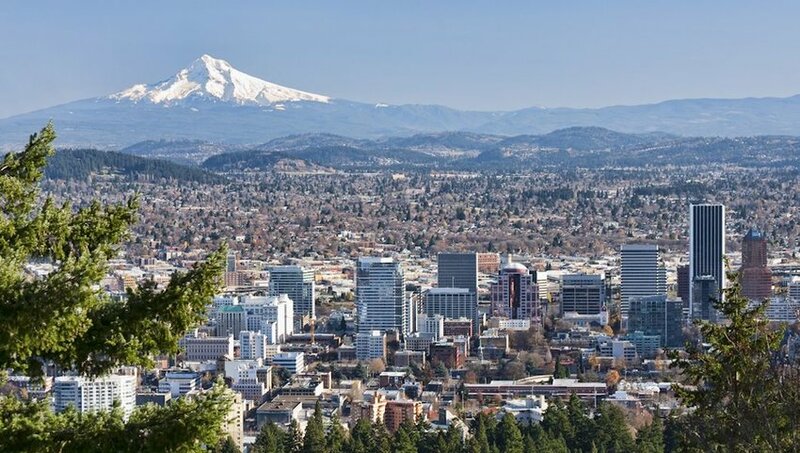 The young and the cool have long been drawn to Portland, Oregon, a city known for its quirky vibes and laid back residents. And with the recent legalization of recreational marijuana, its residents have more reason to be relaxed than ever. Cannabis tourists to Portland should check out High 5 Tours, a company that offers a wide range of herbal activities. The popular CannaPDX tour takes visitors on an excursion throughout the city, with stops at a dispensary, an apothecary and a local brewery. The best part? At the end of the day, the tour group can satisfy their munchies to their heart’s content at Portland’s most popular food trucks. Other tours include a hike to Multnomah Falls in the Columbia Gorge or a visit to a cannabis farm, for an in-depth look at the industry. Getting married? High 5 Tours offers full-service cannabis bars at any event and their tour bus is available to shuttle guests. As the first state to legalize cannabis for medicinal use, California has a long history of using cannabis for wellness. And its recent legalization statewide has meant the options are endless. In San Diego, West Coast Cannabis Tours offers yoga classes for yogis who would like to practice their down dogs with herbal enhancement. Taking that a step further, Glowing Goddess Getaway offers L.A.-based retreats for women and couples looking to use cannabis as a tool for self-love, spirituality and connection. In addition to yoga, the all-inclusive retreat offers unlimited access to cannabis, along with activities such as swimming, hot tub soaks, belly dancing and gardening workshops. Forget your average party bus and check out Seattle’s Original CannaBus. This 30-foot mobile lounge is available for private rental and comes equipped with comfy seats, flat screen T.V.s and a backlit bar. The CannaBus offers a 3-hour tour of Seattle’s cannabis scene, with stops at dispensaries and the city’s first licensed recreational facility for cannabis. 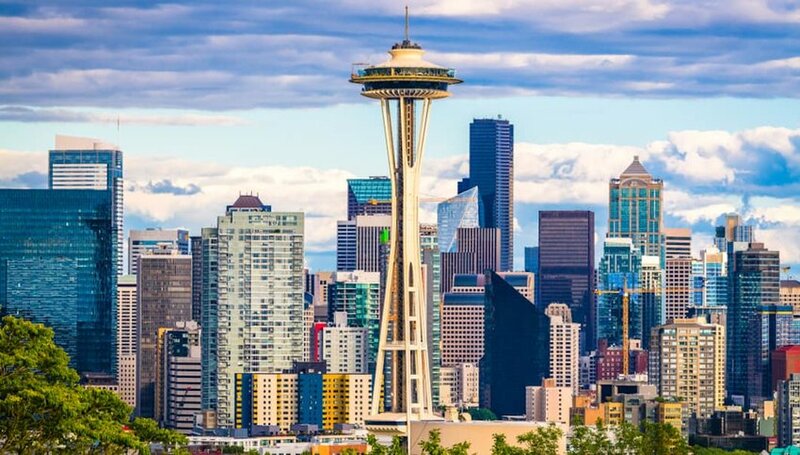 Plus, if you’re flying into Seattle and would like to arrive in style, the CannaBus is available to pick up and transport passengers from the airport to downtown Seattle or Bellevue, including a stop at a recreational store along the way. 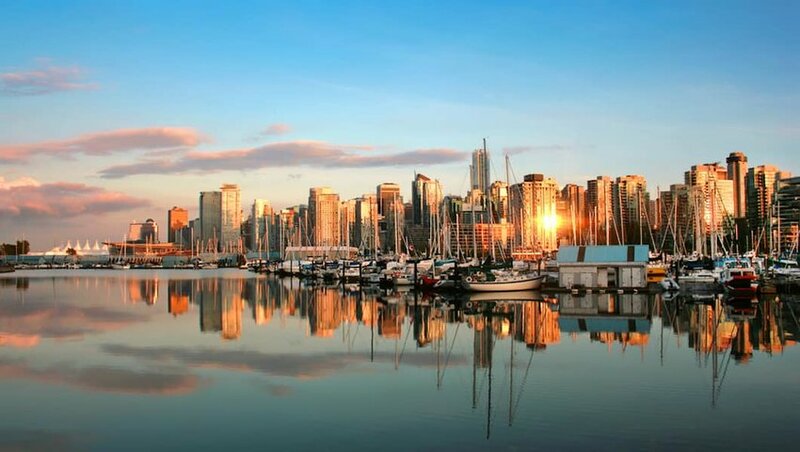 Even before Vancouver legalized recreational use of marijuana in 2018, the city’s pro-cannabis culture had earned it the nickname “Vansterdam.” Now, Vancouver is quickly trying to establish itself as a recognized stop in cannatourism. Canada High Tours offers a range of unique cannabis friendly-activities in Vancouver, including forest bathing, a graffiti tour of the city and lessons on how to roll a joint. Capitalizing on the nearby wineries in British Columbia, Vancouver Weed Tours offers a Weed and Wine tour, a 6-hour excursion that first stops at Vancouver dispensaries before exploring the local wineries in Langly. With the legal age of drinking and smoking being 19 in British Columbia, cannatourism in Vancouver is open to consumers who may otherwise not be able to partake in the U.S.